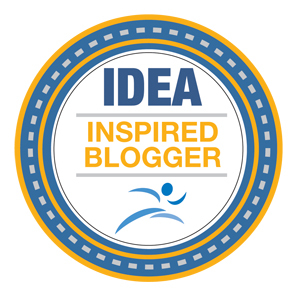 OMG - I have a blog?! Now, what? Well first, I want to welcome you to FitYaf.com and wish you a happy first day of summer! I wear many hats in the fitness world - I'm a group fitness instructor, a runner and a Beachbody coach. I was getting tired of having all of my information on different websites, so I decided to create this one, so there was only website to remember to get all of your information about 'yours truly'. You can now use this site to check out my group fitness schedule, write a review for one of my classes, read about the different classes that I teach, sign up for a health and fitness challenge group, learn more about Shakeology (the healthiest meal of the day - one I drink EVERY morning for breakfast) or learn about some of the crazy, yet amazing workouts I'm doing in my own living room. I'd also love to hear from you with any feedback you might have. 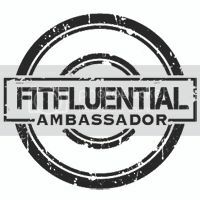 Feel free to leave comments or ask me any questions about all things fitness related. I'll be sure to post with new teaching locations, Beachbody promotions and anything new and exciting going on in my world.